The Avg. Group Discount is 10.5%! Golden 1 Center, Historical Old Sacramento, Sacramento Zoo, California State Capitol, Crocker Art Museum, andCherry Island Soccer. For overnight trips and long-term stays alike, the Residence Inn Natomas is the ideal choice of Sacramento hotels. Located in the Natomas area, this all-suite Sacramento Marriott hotel combines the comforts of home with a passion for guest service. Enjoy a host of complimentary services, from daily breakfast buffet and evening social hour, to high-speed Internet and in-suite coffee. 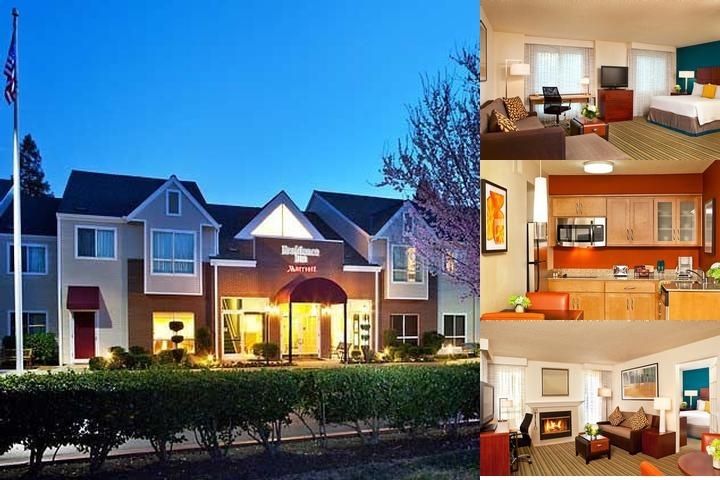 Our 126 studio and two-bedroom stuites offer plenty of space to relax, entertain, or conduct business in quiet surroundings just 10 miles from the airport and less than three miles from the Capitol. Each suite in this cozy Marriott Sacramento hotel features a full kitchen with refrigerator, microwave, separate work area, and premium-cable TV. Take a refreshing dip in our outdoor pool, or enjoy easy access to the city s top attractions. Leave your grocery shopping and dry cleaning with us, and we ll have everything ready when you return. 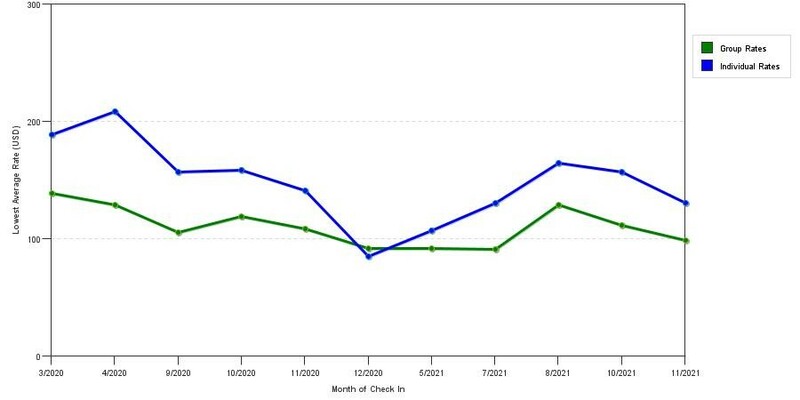 The graph above is trends of room rates for both group prices and the lowest online individual prices our rate checker could find at the time the group/meeting offer was submitted. The lowest group discount displayed is 17.9% in the month of August 2018 and the highest average individual rate is $211 in the month of August 2018. This chart will show past seasonality and also project future months. If you are flexible with dates, you may want to consider staying at Residence Inn by Marriott Sacramento Airport Natomas in a month when rates are lower. 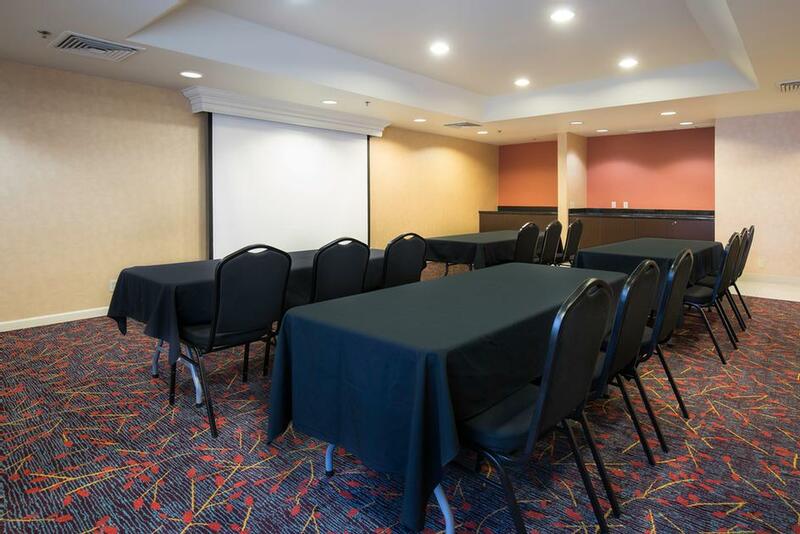 Below are the meeting, banquet, conference and event spaces at Residence Inn by Marriott Sacramento Airport Natomas. Feel free to use the Residence Inn by Marriott Sacramento Airport Natomas meeting space capacities chart below to help in your event planning. Hotel Planner specializes in Sacramento event planning for sleeping rooms and meeting space for corporate events, weddings, parties, conventions, negotiated rates and trade shows. 25 x 21 x 9 Ft.